Protect West Security is a privately owned Perth security company that has been operating since 1998. Owners Mike and Terry have a combined experience of well over 45 years in the industry. They are well known for providing professional service, advice and reliable installations of alarms and CCTV camera systems. We have well over 7,500 satisfied customers and many of our customers have returned to us and recommend Protect West Security time and again. Most of our work comes from recommendations. What sets us apart from our competitors is that we provide the best available security products at the most affordable prices. In addition all of our sales and technical team receive continued training on the latest products. We expect and provide our clients with fast, friendly service at all times. Equally as important is keeping up to date with the latest technology available. We offer business and house alarm systems, standard security protection, full perimeter coverage, outdoor detection and the latest wireless equipment. 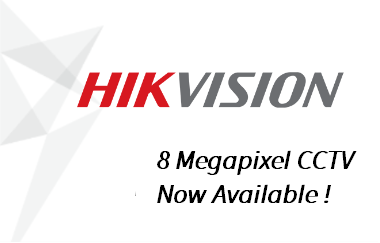 We are specialists in CCTV video surveillance and use only the latest Uniview and Hikvision products. Both of these companies are the top 2 largest CCTV manufacturers in the world. In addition we install the latest video intercoms with memory functions, access control systems and 24 hour monitoring services. The most significant thing about dealing with a private family owned business is that you are dealing directly with the owners and the buck stops with us. Please contact us by phone or email and we will provide you with over the phone appraisals or we can come to your premises and provide written quotations.